Web Design – Professional or DIY? 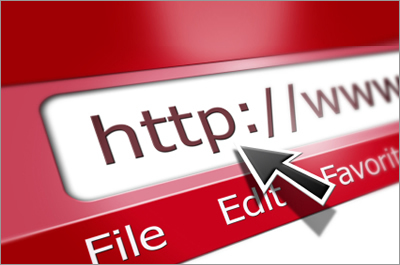 Business Blogs – Why Bother? 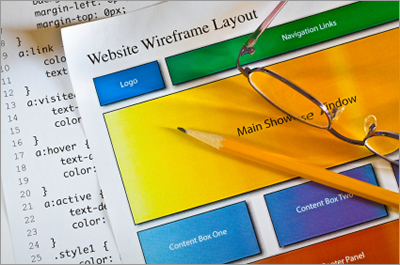 "A good web designer plans to be creative"
4S Webs is a professional workshop, located in Stockport, providing web designer (Cheshire) services. Our aim is to deliver attractive, usable, search engine friendly and affordable websites to individuals, groups and businesses. We pride ourselves in our customer liaison and take pleasure in the fact that numerous web clients who joined us in 2000 are still with us today. In the past 11 years we have worked closely with a wide range of companies, organisations and individuals who had very varied web design needs – in numerous cases taking over and successfully redeveloping existing websites that the owners were unhappy with. Our client base is mostly located in Stockport, Cheshire, Manchester, Trafford and Tameside and for a number of years (until funding initiatives ceased) we were an approved Tameside Business Community web designer and clients joining us under that funded scheme remain with us now. We have a range of standard website design packages that suit most clients, from our Starter package to our Premium packages. We are also happy to cost on a bespoke basis where necessary. There will be a solution to meet your web design & development needs, so why not contact 4S Webs – web designer, Cheshire and we can advise on the best way forward? In the past 15 years our website design & development service has delivered a variety of sites for clients including individuals, businesses, voluntary groups, learned bodies, academic institutions etc. A few of our sites are private access (eg. company intranets, training sites etc.). Whilst in most cases we design & deliver complete sites, in some cases we have also been involved in specifying & developing certain aspects of larger corporate portals. Each of our clients is unique and all our projects are equally important to us, be they small brochure sites or large dynamic & e-commerce sites. Our website design portfolio list shows just a few of our sites that are currently live. For most of our website design portfolio we arrange domain registration, hosting and where needed arrange search engine optimisation and internet marketing & promotion. 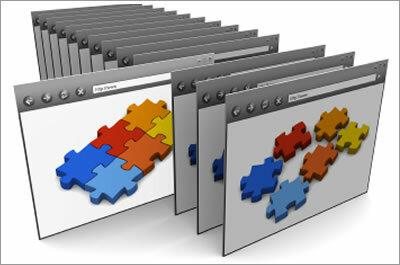 Why not contact 4s Webs – Web Designer, Cheshire – we will be happy to help.